The city of Venice is made up of 117 small islands connected by bridges but in the Venetian lagoon you can also visit several bigger islands. It’s easy to visit these islands as a day trip. From Fondamenta Nove, Vaporetto Line 12 takes you to both Murano and Burano Island (several other lines also go to Murano) and from Burano you can transfer to Line 9 to reach Torcello. 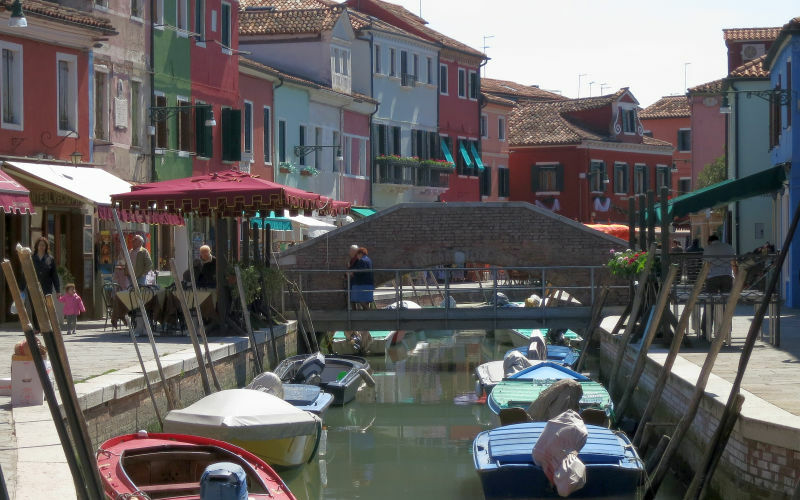 Visit both Murano and Burano on a guided tour, Murano Glass and Burano Lace, that includes transportation by boat from Venice with your guide, visit to a Murano glass workshop, and lace-making demonstration on Burano. Murano has been famous for its high quality hand-blown glass for centuries. A few hundred years ago, all glass makers were required to live on the island to protect the glass-making secrets. For a good overview go to the glass-making museum, Museo del Vetro in the 17th century Palazzo Giustiniani, that holds one of the world’s largest collections of Venetian glass. Some of the glass factories allow visitors or you can take a tour that includes visiting a glass-making workshop. On Murano you’ll find many shops along the canals selling beautiful blown glass items ranging from small souvenirs to huge chandeliers. One of the best is the Seguso family foundry, Vetreria Artistica Archimede Seguso. 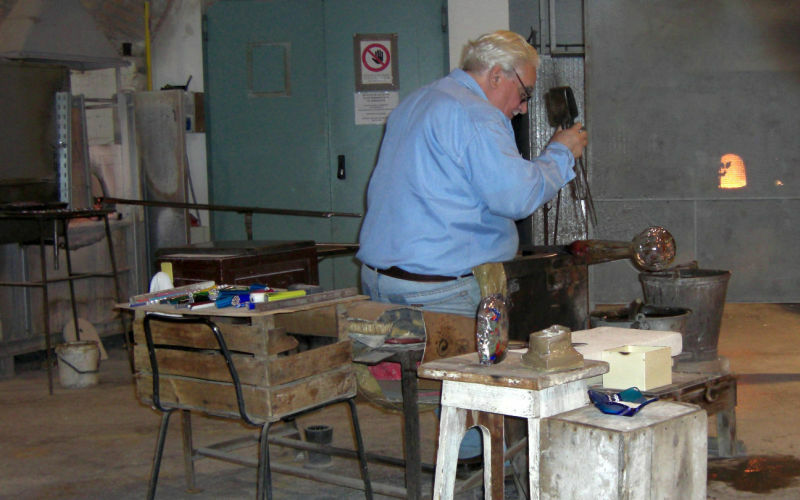 The family has been living and working on Murano for more than 650 years and Archimede, who passed away in 1999, was considered one of the greatest glass artists of the 20th century. Find a hotel on Murano Island. Learn more about the glassblowing traditions of the past in the novel, The Glassblower of Murano. 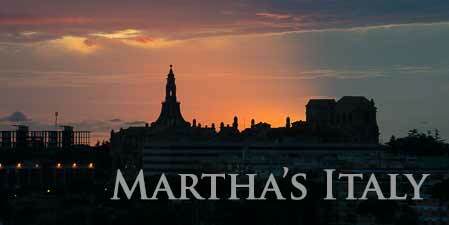 Although it’s fiction, it gives a good insight into glassblowing on the island in the 17th century. For a private guided tour, see An Island in the Venetian Lagoon: Murano. Burano is known for its brightly colored houses lining small canals and for artisan handmade lace. Visit the Lace Museum, Museo del Merletto, to find out more about the tradition of lace making but if you want to buy lace, look carefully to be sure it’s really handmade and not mass produced. Burano is traditionally an island of fishermen and it’s said they painted their houses in bright colors so they could recognize them from sea. Burano’s main steet, Via Galuppi, is lined with shops and restaurants but take some time to wander along a few of the smaller canals too. For lunch try Risotto Buranello made with tiny mud fish called Go fish. 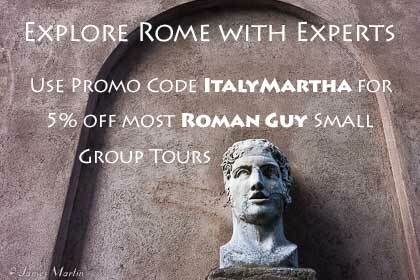 Good restaurant choices are Trattoria da Romano, Trattoria al Gatto Nero, and Riva Rosa. Tip: Get a good view of Burano by getting off the vaporetto at Mazzorbo Island (the stop before Burano) and walking from there to Burano. On the way you’ll see the leaning tower of San Martino church. 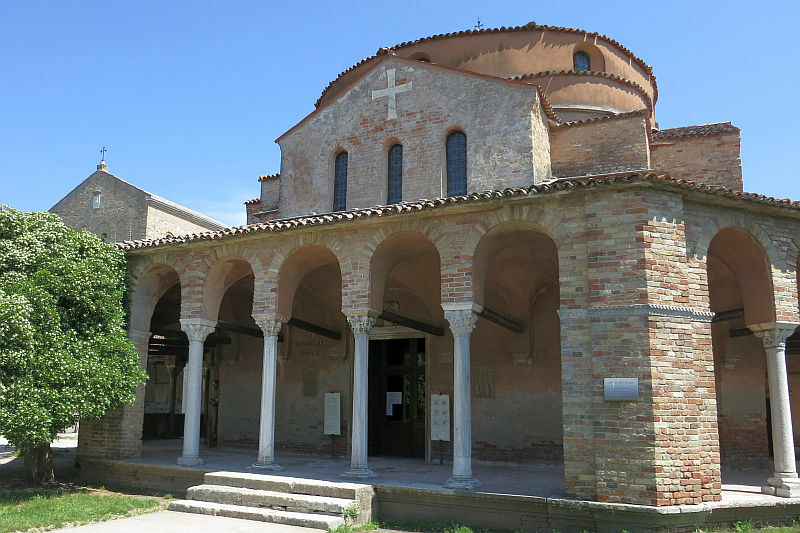 Torcello, one of the oldest settlements in the Venetian lagoon, is mainly visited to see the stunning 11th-12th century Byzantine mosaics in the ancient Basilica of Santa Maria Dell’Assunta. Discover Veneto offers a 30 minute Secret Itineraries guided tour of the Basilica that includes the crypt and sacristy. Much of the small island is a nature reserve, making it a peaceful place to get away from the crowds and take a stroll. The legendary Locanda Cipriani is a quiet place to spend the night. For a great lunch, try Osteria al Ponte del Diavolo.